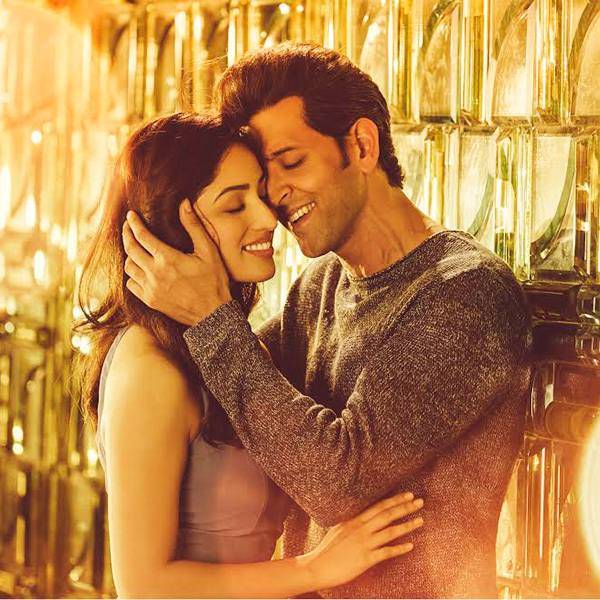 Kaabil, starring Hrithik Roshan and Yami Gautam in the lead roles, is set to release on 25 January, 2017. The film will be facing tough competition with the Rahul Dholakia film Raees, starring Shah Rukh Khan, Mahira Khan, and Nawazuddin Siddiqui. Kaabil co-stars Rohit and Ronit Roy. 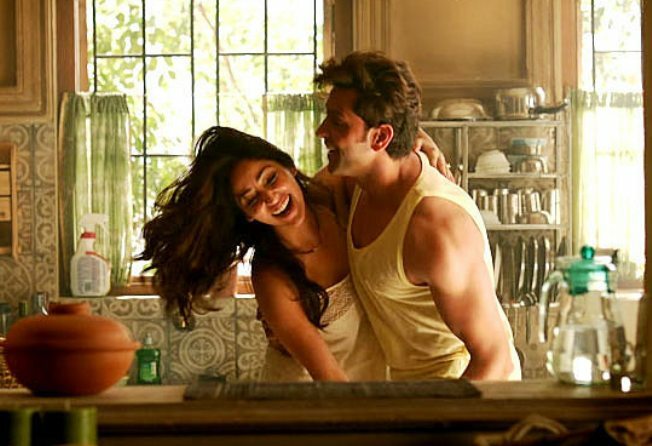 There have been reports of a tiff between the SRK and Roshan camps with both desperately looking for a hit. 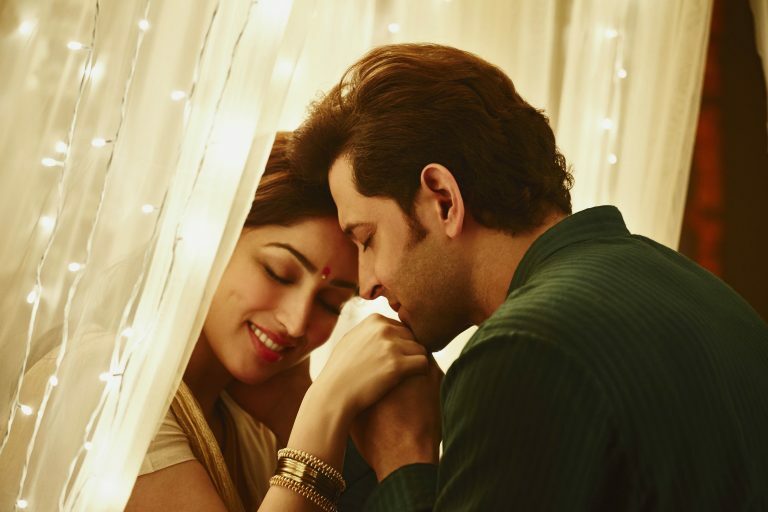 Both SRK and Hrithik have had a mixed bag outing at the box-office in the recent times and so both are counting heavily on the success of Raees and Kaabil respectively.